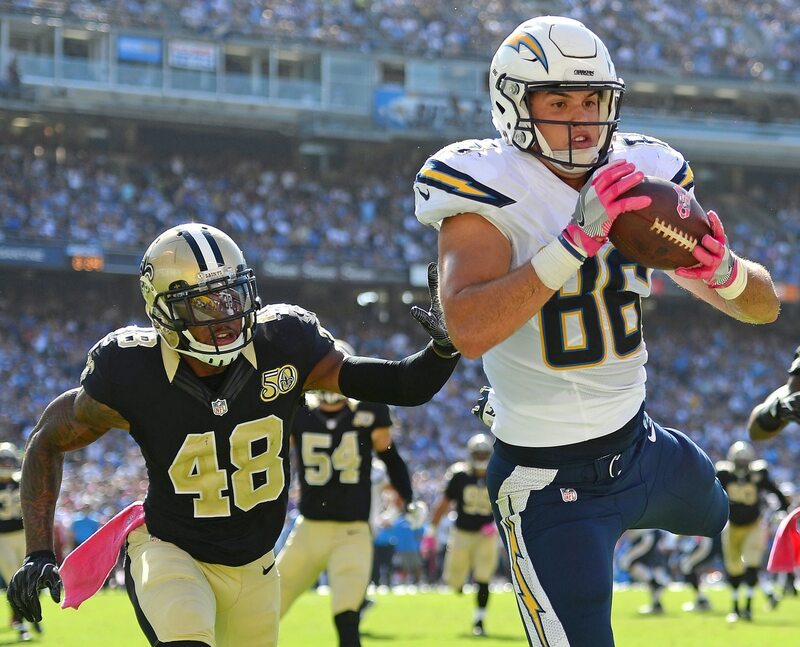 Los Angeles Chargers tight end Hunter Henry has already been lost for the season before it ever began, as ESPN’s Adam Schefter reports he suffered an ACL tear during practice on Tuesday. This is particularly brutal news, as the 2018 season was being hailed as Henry’s coming-out party. The Chargers chose not to bring back future Hall of Famer Antonio Gates this season with the express intent of making Henry their go-to tight end. In two years since being selected in the second-round out of Arkansas in 2015, Henry has caught 81 passes for 1,057 yards and 12 touchdowns. One wonders if this injury will prompt the return of Gates to the Chargers. He’s yet to sign with a team and yet to say he’s retiring.